Happy Valentine's Day BoBunny Fans!!! We wish you all a love filled day. 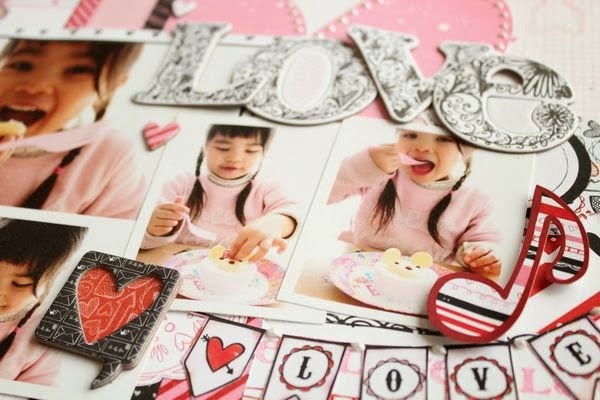 Now, let's take a look at a trio of love filled scrapbook pages created by our BoBunny designers! 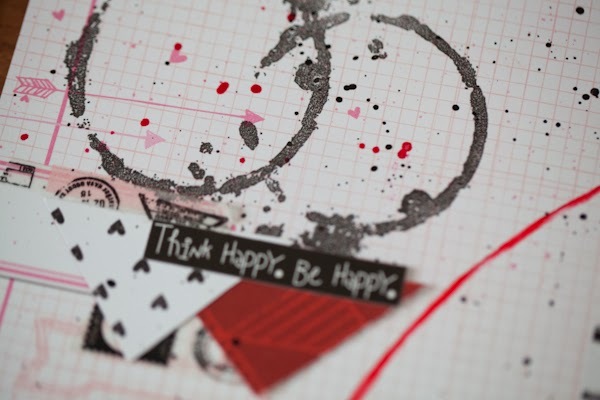 I have made several layouts using the red-white-black papers and embellishments from Head Over Heels. 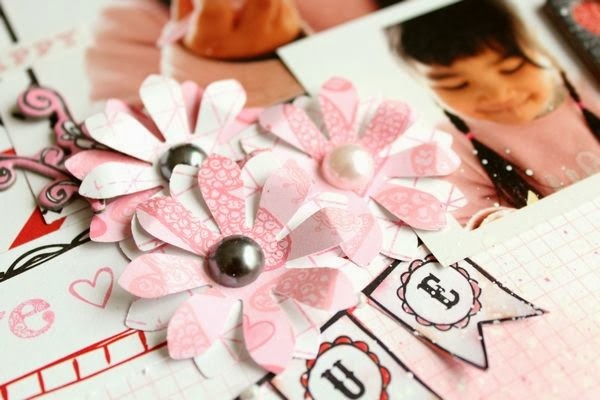 But I also wanted to make something with the gorgeous pink colors together with black and white. Please turn to my blog to see a tutorial (in English) on how I made the pink-colored background on the cardstock, you will find the blogpost HERE! I tried an old "technique" that I haven't done in a while, to roll papers. It was kinda' fun! 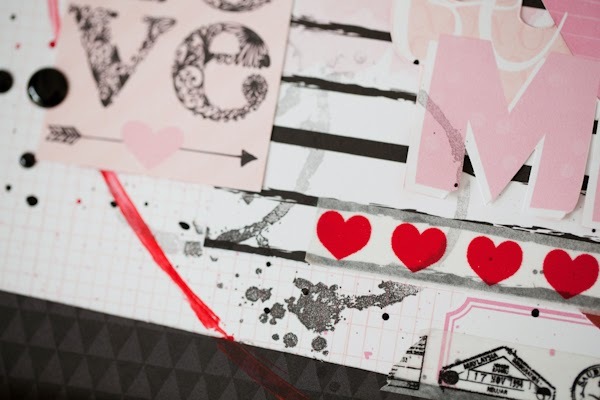 A black and white photo goes perfectly together with the papers in Head Over Heels! And look at this very cute pansy flower in pink that matches perfectly with the papers! I made this layout using the lovely Head Over Heels series. I lessened black slightly and took in many pinks and whites for a lovely girl's image. I gradated a pink ink and applied a white mist in places. My little Boy... sometimes I wish you will stay this little and always will be mine. I just love how versatile this collection is. You can go from pink to bold colors. Love the Head Over Heel's collection it rocks !!! These pages are simply fantastic !!! I think I still consider Isabella to be my Valentine collections. Yes, Head over heels truly rocks! And I agree with you about Isabella! Have a happy Valentines Day! These are fantastic layouts ladies!! !